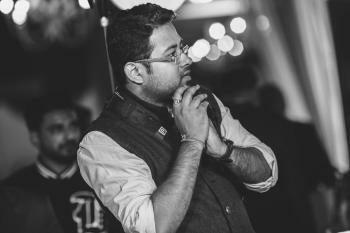 An IT guy turned Photographer Kshitij Bhaswar of KB Photography is a wedding photographer based out of Delhi. With an experience of 5 years in the industry, Kshitij has some really beautiful wedding shot in his portfolio. His clients are all praises for the efforts he puts in and gives his best to bring out the best results.